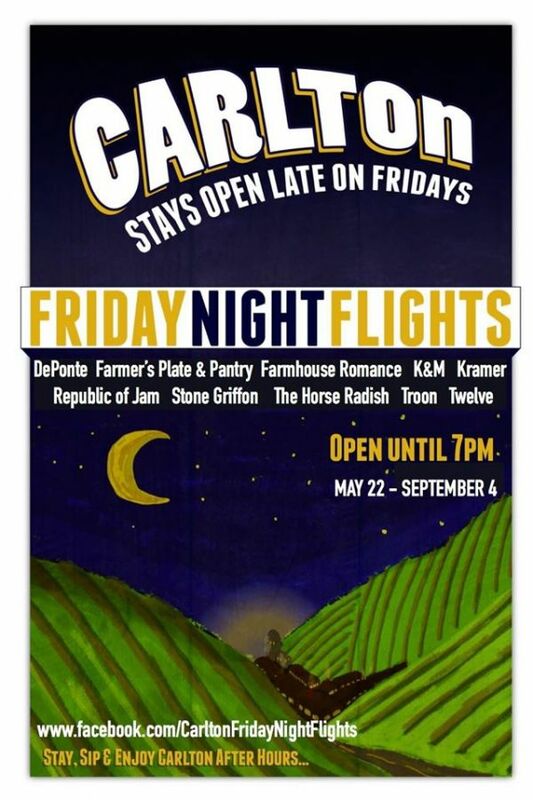 We are extending our hours at our Lonesome Rock Ranch tasting room in Carlton on Friday nights for the summer time! Thru Labor Day, we will be open until 7pm on Fridays! After 5 pm we will offer bottle purchases and glass pours to pair alongside some very tasty cheese and meat plates!